The PKI 9255 Immediate Response Jacket provides the wearer with a stylishly designed, lightweight and easily concealable vest for having every necessary equipment right at hand whenever these are needed. Whether teargas bottles, handcuffs, electric shock units, communication devices etc. – being necessary for undercover police agents – or transceivers, bodyworn receivers, concealed monitoring devices etc. – for the discrete observations with special agents from any governmental organisation – this vest offers a maximum versatility for placing such kinds of material and equipment in the various pouches, holsters and slings being incorporated. 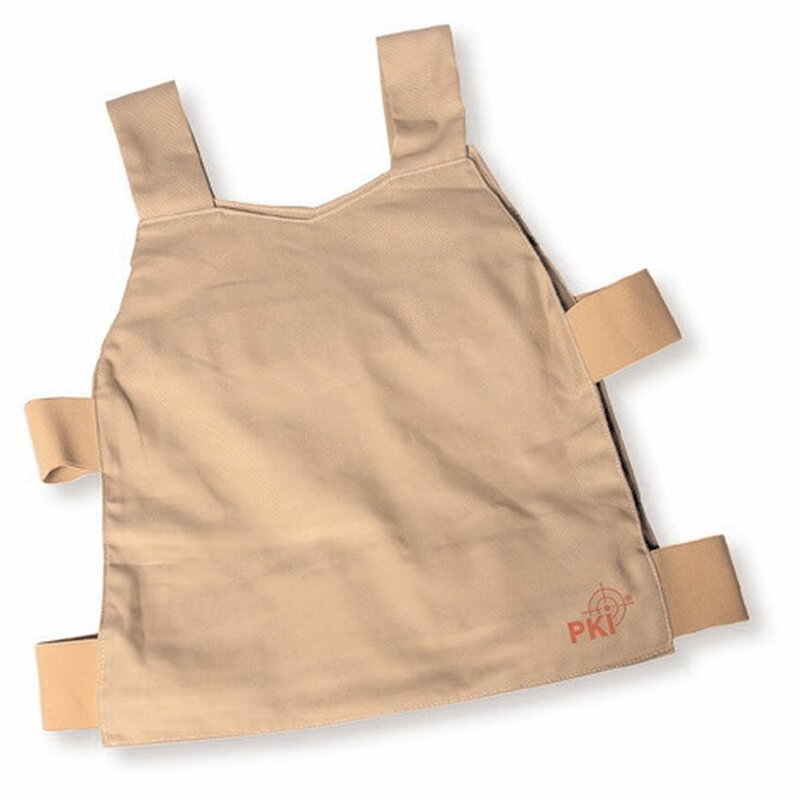 The vest with its beige, skin-colour occurrence is the perfect carrying device for camouflaged and comfortable wearing of what you need during your mission.